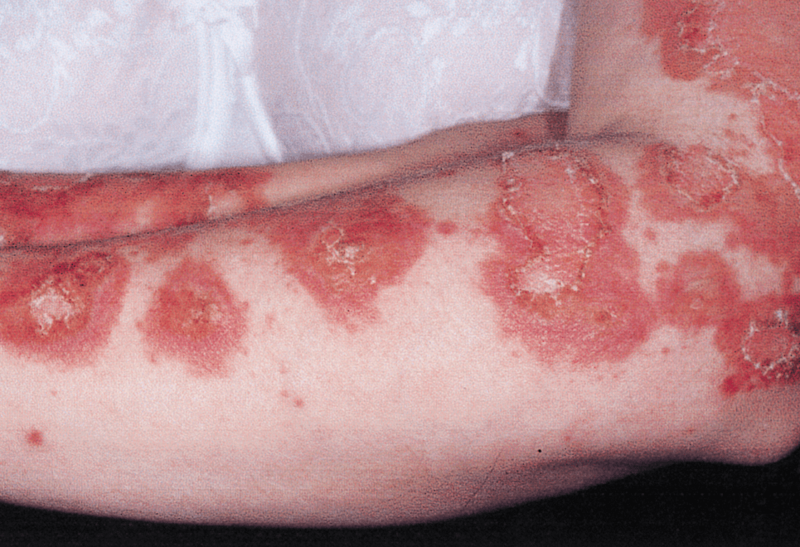 For some people, psoriasis is a nuisance. For others, it affects every aspect of life. 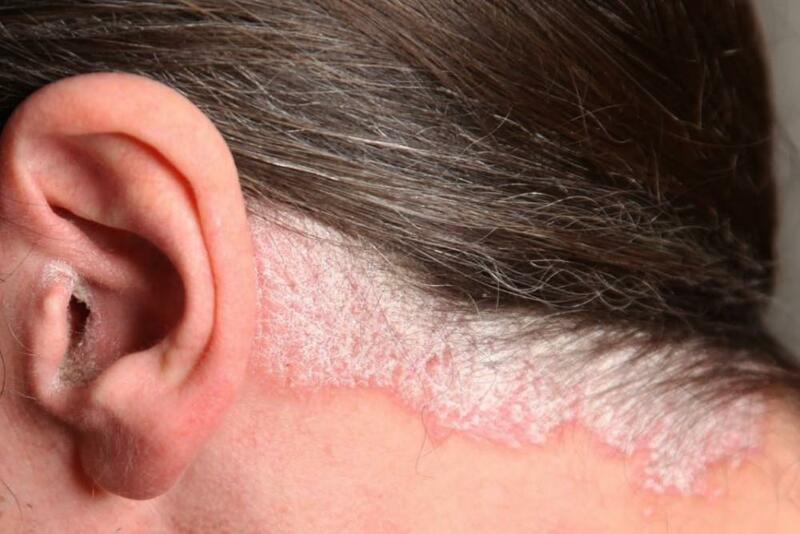 Today scalp psoriasis cannot be cured but advanced treatments can help send it into prolonged remission. Find out more about treatments offered at Pine Belt Dermatology! 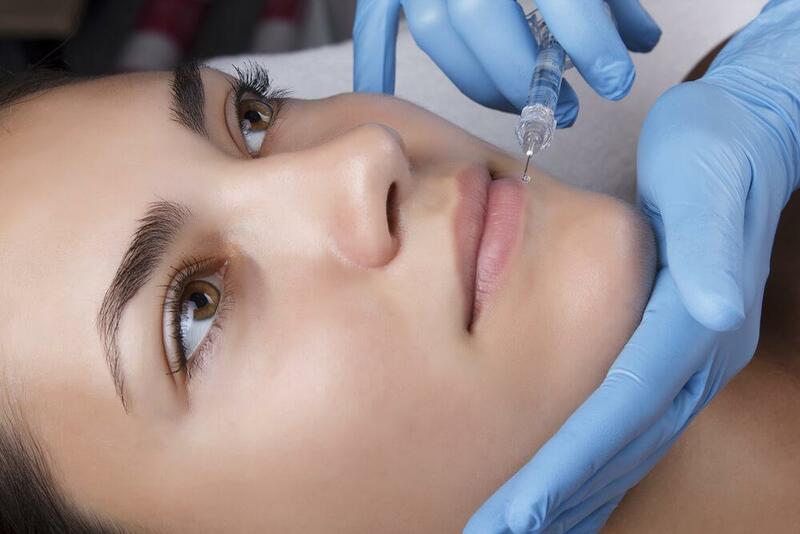 Dysport is used similarly to Botox in that it is a neurotoxin, but there are a few differences that set it apart. We’ll discuss what Dysport is, how it is different than Botox, and the price of it at Pine Belt Dermatology. 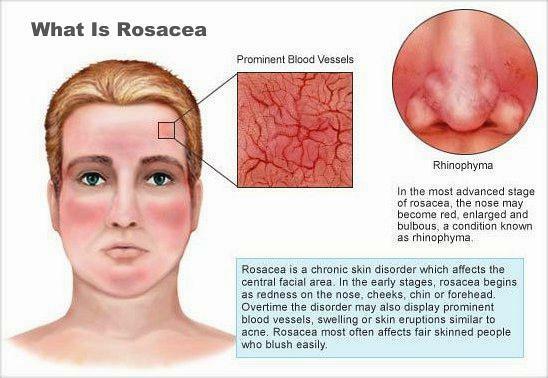 Acne inversa is a debilitating chronic inflammatory disease with major negative impacts on one’s quality of life. 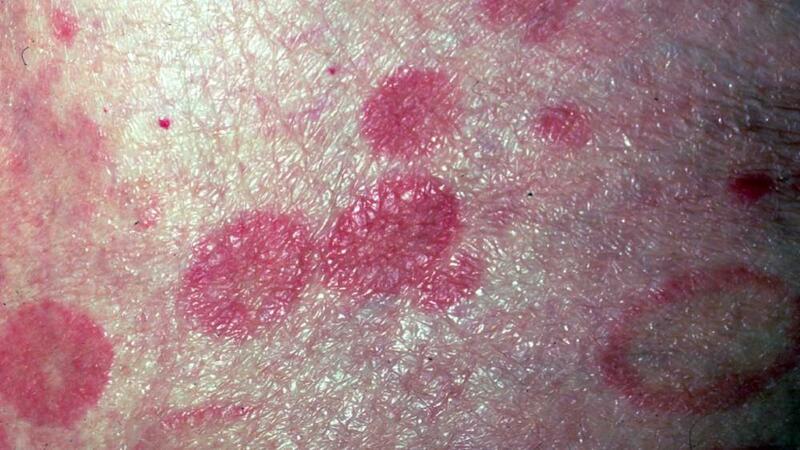 This disease is also called hidradenitis suppurativa (“HS”). It is an immune dysfunction that can get misdiagnosed. 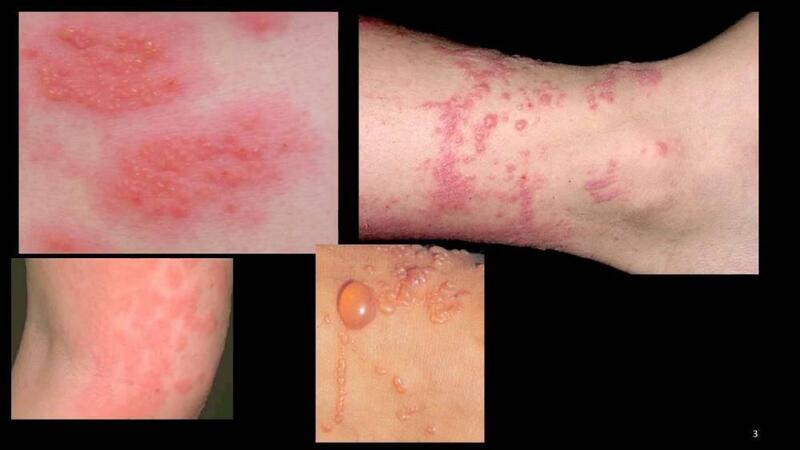 Symptoms of this disease include dry skin, itching, red rash, and enlarging lymph nodes. 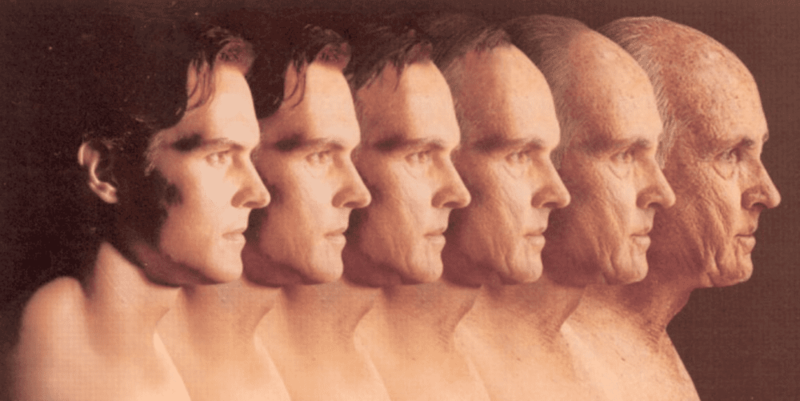 This affects more men than women, and typically occurs during the patients’ 40s, 50s, and 60s. Here is what you need to know. Vitiligo is skin discoloration that can make those affected very self-conscious about their skin. This blog sheds light on the topic and reassures afflicted individuals that they can still love the skin they’re in! 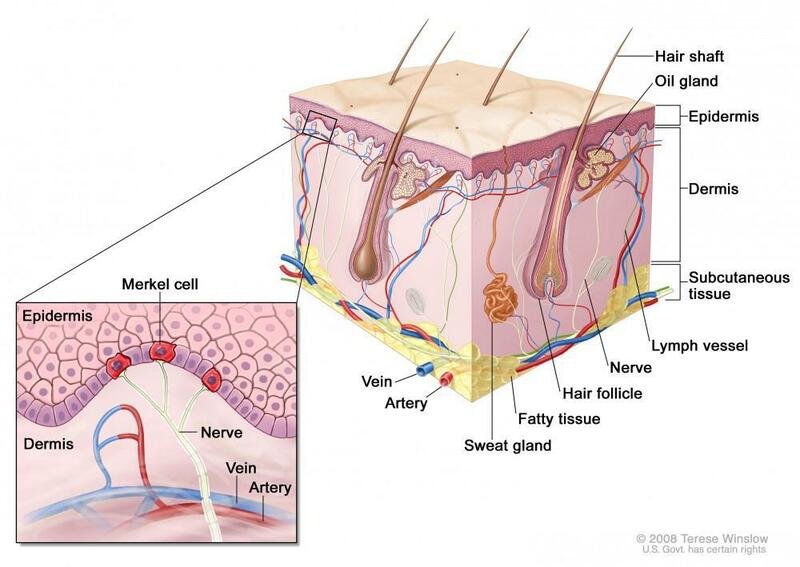 Skin cancer is most common in people with fairer skin, however it is not isolated to that cohort. 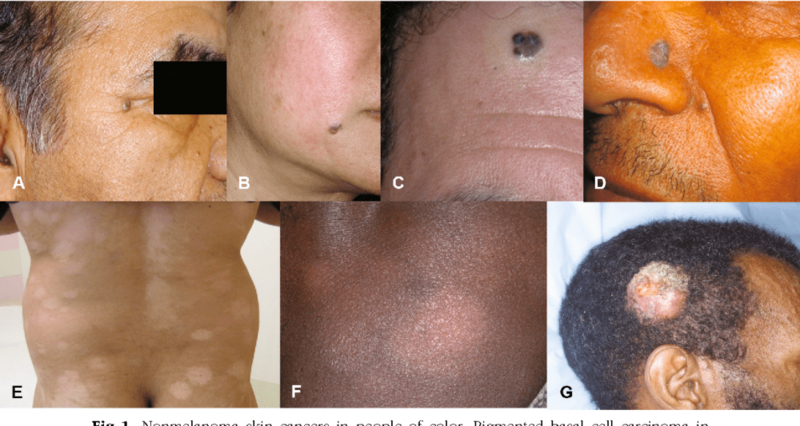 Skin cancer among African American, Asian, Latino, Mediterranean, Arabic, and Native American cohorts is very real. Bed bugs are extremely uncomfortable and are often very tedious insects to get rid of. It is important to seek a dermatologist’s expertise in order to provide relief and properly care for the skin that has been bitten. Syphilis remains a public health concern in the United States. 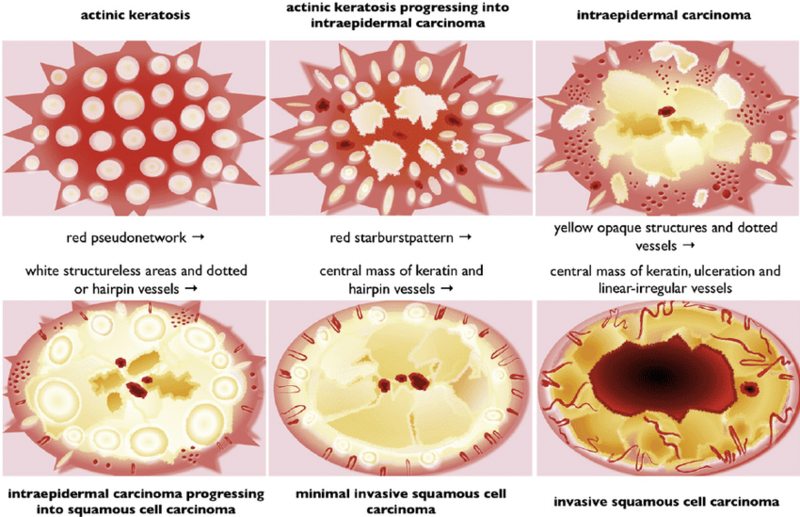 In recent years there has been a resurgence of the disease. Mississippi most recently ranked within the top 15 for the number of incidences each year. Genital Herpes is more common than people realize, and Mississippians have a high incidence rate of genital herpes each year. Where do you go for treatment? Did you know that a dermatologist can help? From fishing, to camping, to letting the kids run around the woods we experience a myriad of pleasures with the outdoors during the summer. Sometimes, however, it causes use to come in contact with Poison Ivy. PBD offers both Juvederm and Restylane products. Most people know about Juvederm fillers, but not many know too much about Restylane fillers and how they can help revive your voluptuous complexion. 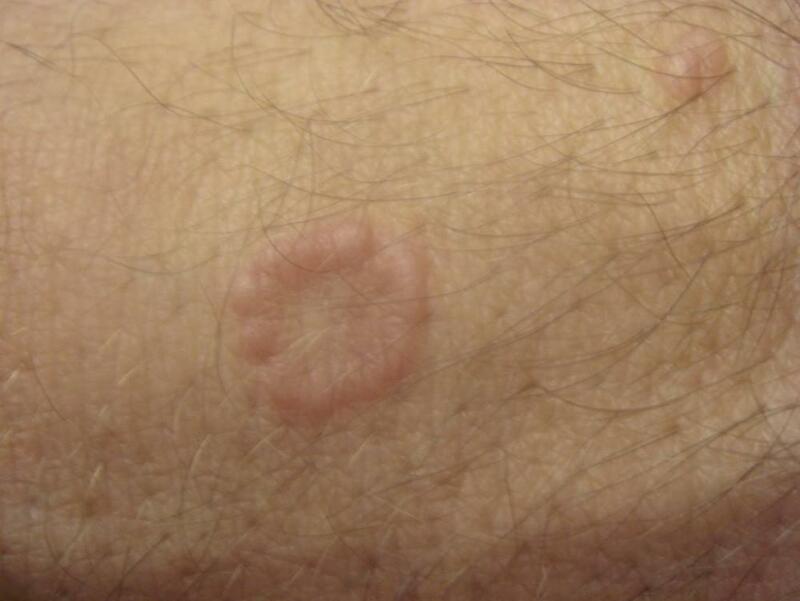 There are many growths that can develop on the skin. Some are harmless, others can be quite serious. In this blog, Dr. Conte will discuss growths that can appear on the skin, what they are, causes, treatments, and when to seek physician help. There is a lot of false information out there regarding hidradenitis suppurativa. It is important to Pine Belt Dermatology that the Hattiesburg-Laurel, Mississippi area be properly educated on health issues that may face them. 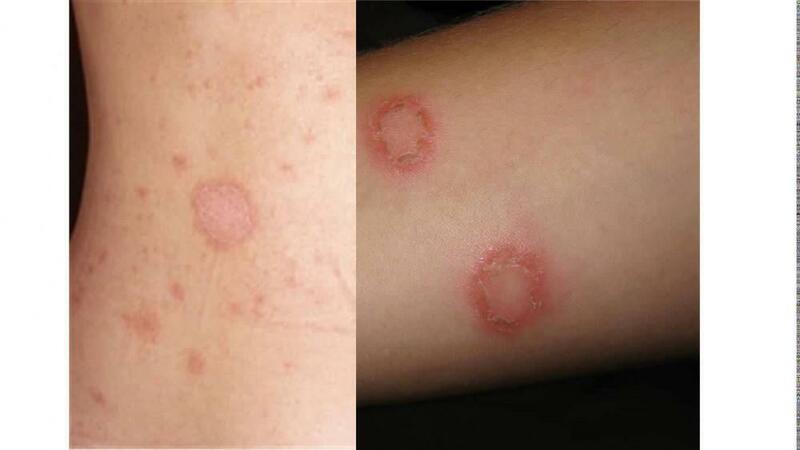 Fungal infections of the skin is more common than you may think. 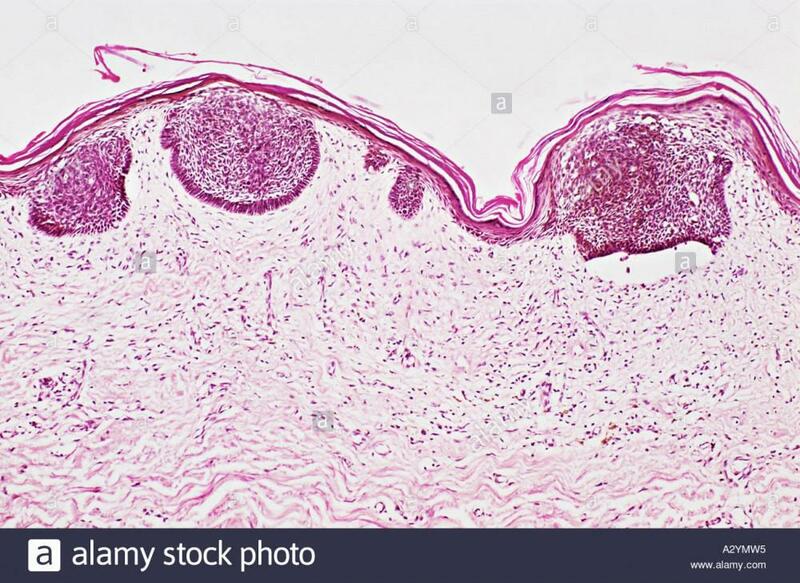 If you have a fungal skin condition in the Hattiesburg-Laurel, Mississippi area then Pine Belt Dermatology is the place to be. 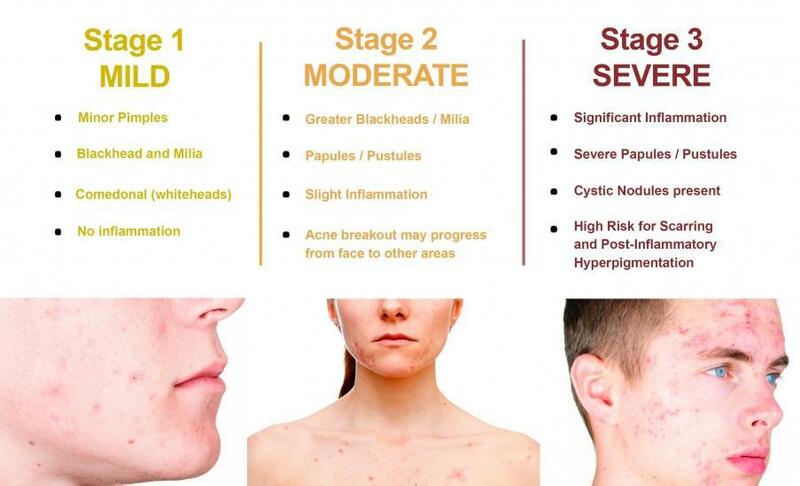 Pine Belt Dermatology has a group of experts on acne treatment. If you are in the Hattiesburg or Laurel, Mississippi area and you struggle with acne, come see one of our providers. NCAA athletes are incredibly healthy individuals, but did you know there is an increased risk of skin cancer among this cohort? We have a lot of athletes in the Hattiesburg, MS area and we want to educate them on sun-protection practices. 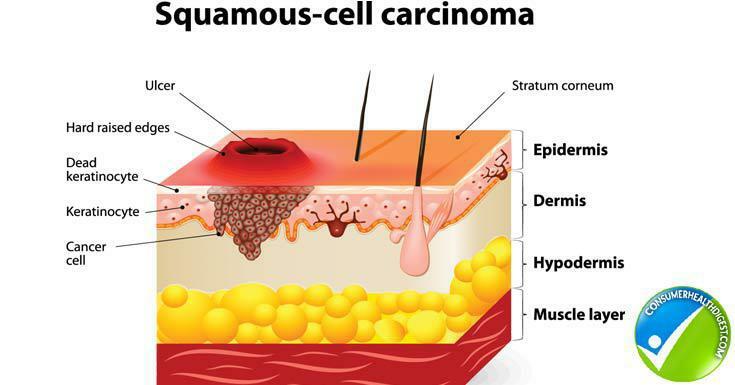 Melanoma is an aggressive form of skin cancer, and often occurs in patients over the age of 45 years old. What is not common knowledge, however, is that it can occur in children as well. 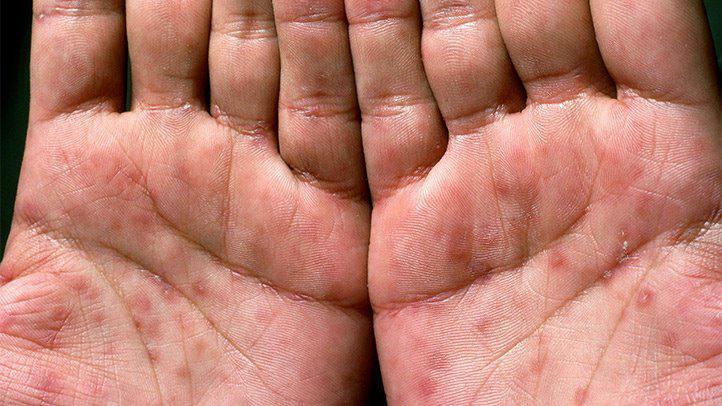 Because they are caused by many different offenders and can mimic many different skin conditions, rashes can be extremely confusing to deal with. 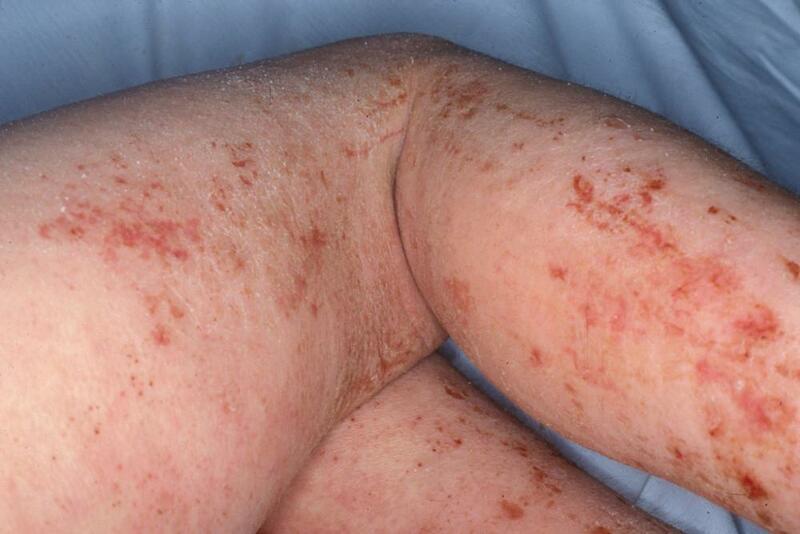 Come see a Pine Belt Dermatology provider if you are dealing with a rash. 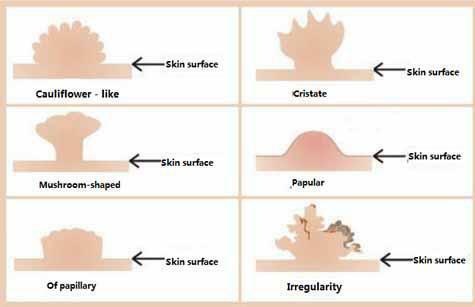 Severity of skin conditions change with the elements. 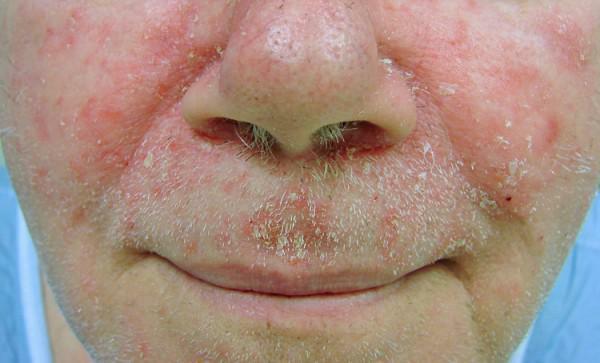 Pine Belt Dermatology goes in depth to discuss the ways eczema, psoriasis, and rosacea get worse with colder weather and how you can better manage them. Want the perfect answer to perfect skin? 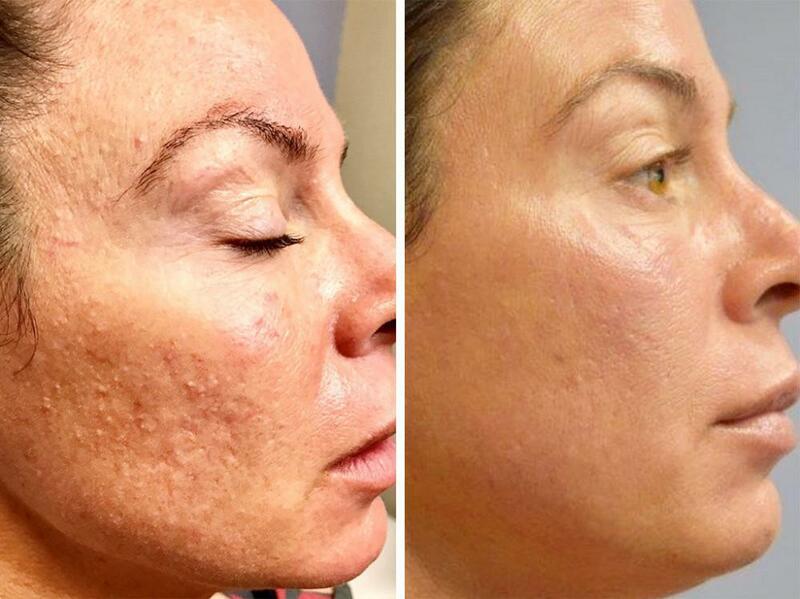 Look no further than the Perfect Derma Peel offered at Pine Belt Dermatology! There is even a testimonial from one of our providers. We offer a vast number of services to the Hattiesburg area including cosmetic, surgical, and general dermatology. Join us for an in depth summation of what general dermatology entails and how we may be of service to you. Pine Belt Dermatology & Skin Cancer Center now offers the XTRAC laser for psoriasis, vitiligo, atopic dermatitis, and cutaneous lymphoma. 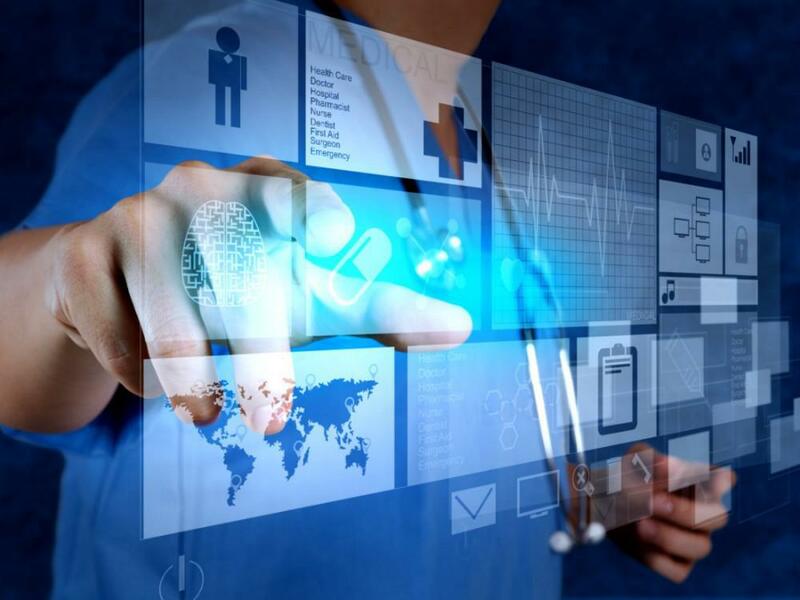 This FDA approved therapy is covered by most insurances and produces highly satisfactory results. 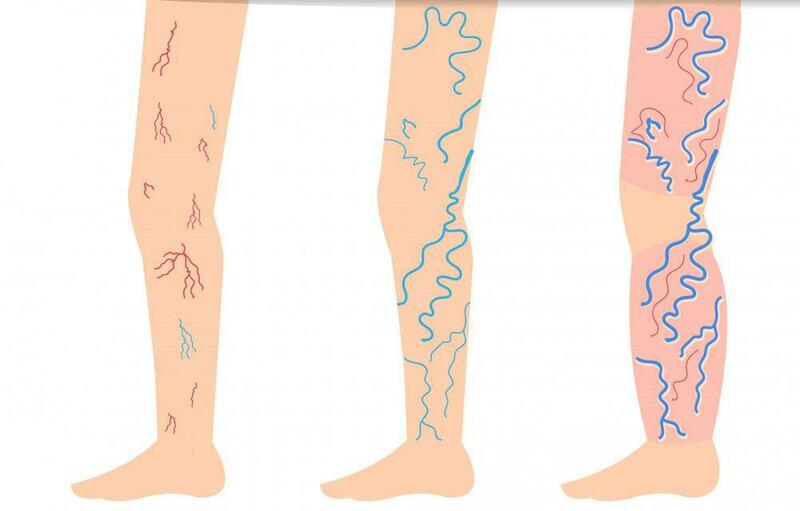 Want to know more about psoriasis flares? 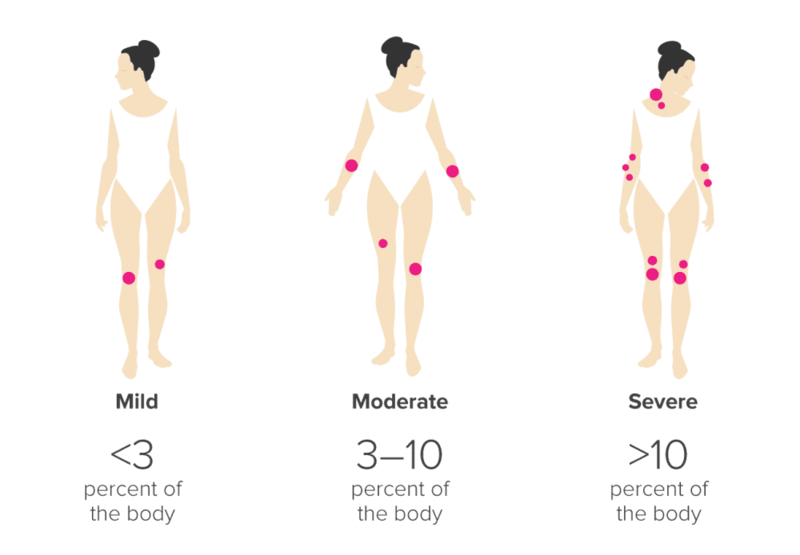 Your psoriasis diagnosis may have come as a shock, but learn more about how to manage flare ups and some of the factors that may affect you! 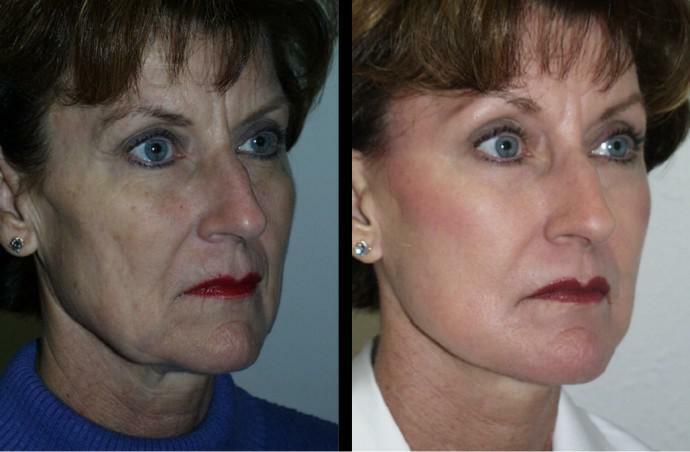 Did you know that there is a solution out there for undesired chin fat that doesn’t involve surgery? In this quick overview, Kristen Richardson discusses Kybella, the product that makes that double-chin disappear! Patients all across Mississippi, Florida, and Hawaii can get the speed and convenience of online dermatology visits! No appointment or travel is needed. Learn more about these virtual visits! Dr. Conte educates readers in the Petal and Hattiesburg area on the importance of maintaining healthy finger and toe nails. Pine Belt Dermatology specializes in the diseases of nails. 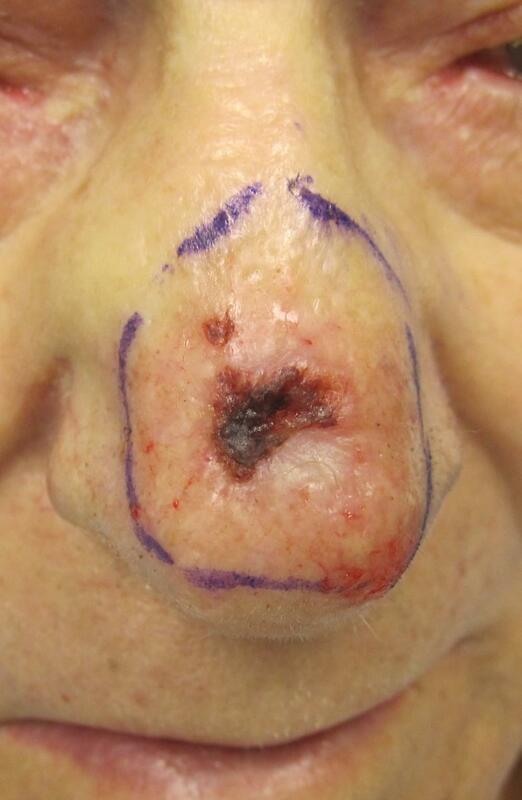 Each year in America, over 4 million people are diagnosed with Basal Cell Carcinoma. It is treatable when detected early! Little is known about MCC but it is one of the more aggressive skin cancers out there, sometimes even more aggressive than melanoma. Learn more here! 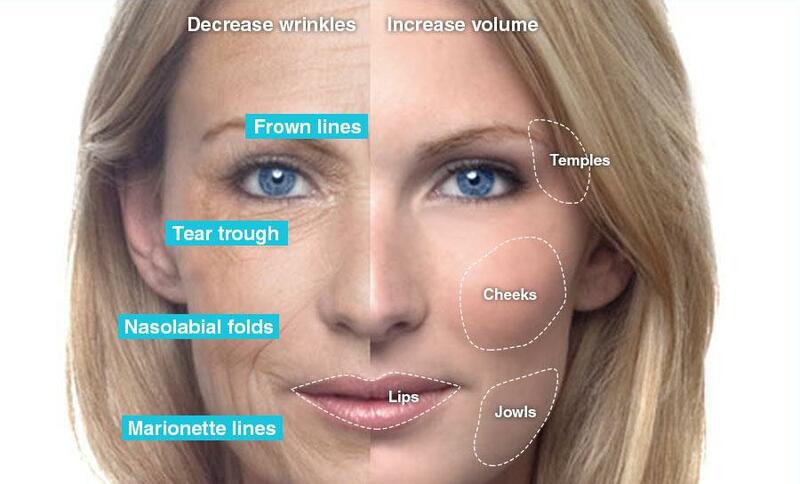 Do you have age lines or age spots that you would like to learn how to prevent? 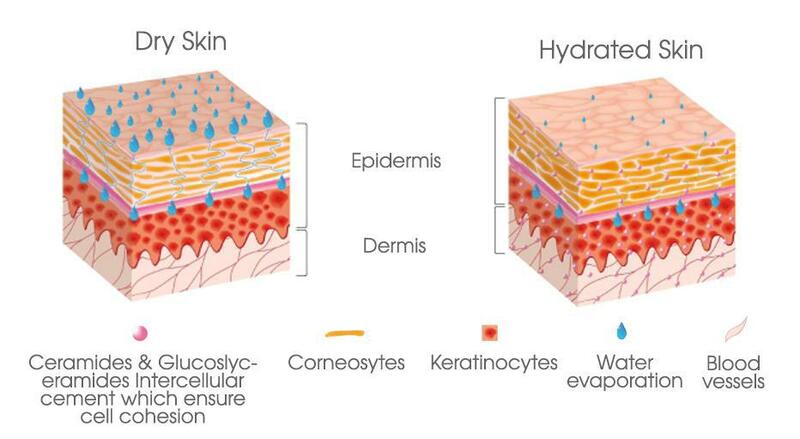 Dr. Duff gives a few pointers as to how to maintain healthy and young skin! Learn more about the most common cancer in the United States in this blog! 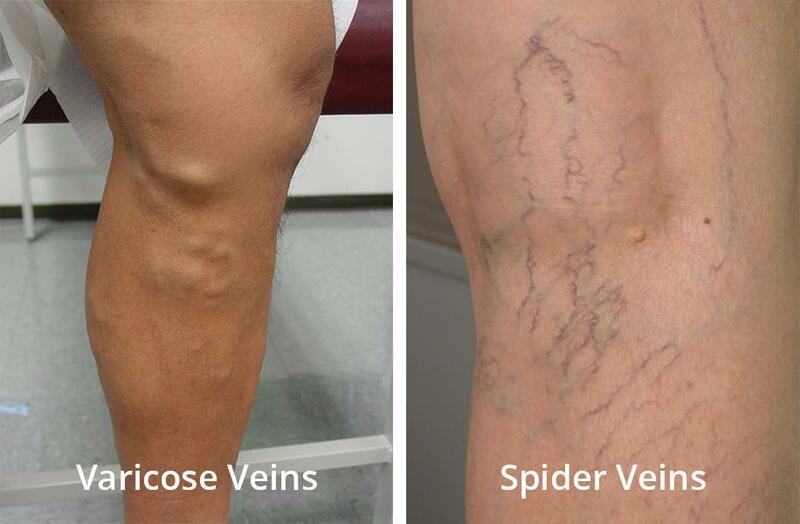 Have spider veins or varicose veins and want to know what your options are? Dr. Conte continues his discussion on the different forms of psoriasis a patient may experience. 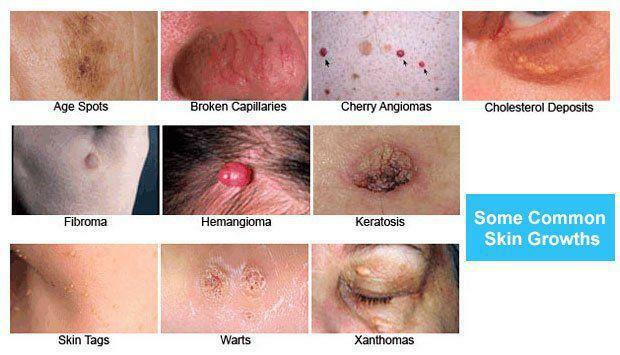 SCC is one of the more misunderstood skin cancers. This blog post aims to discuss the different types and when to consult a provider about it. Face lifts and microdermabrasion procedures are quite popular but what if you didn’t have to spend as much and endure as much to get the look you want? 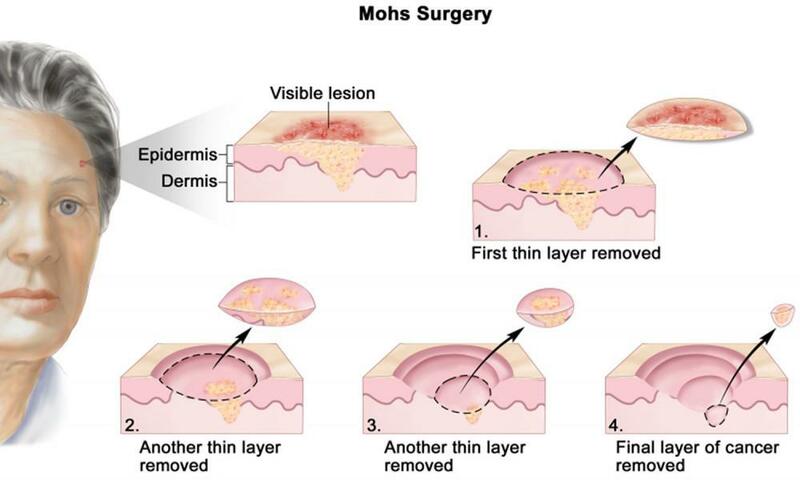 Discussion on wound care services that are suitable for dermatologists to handle. 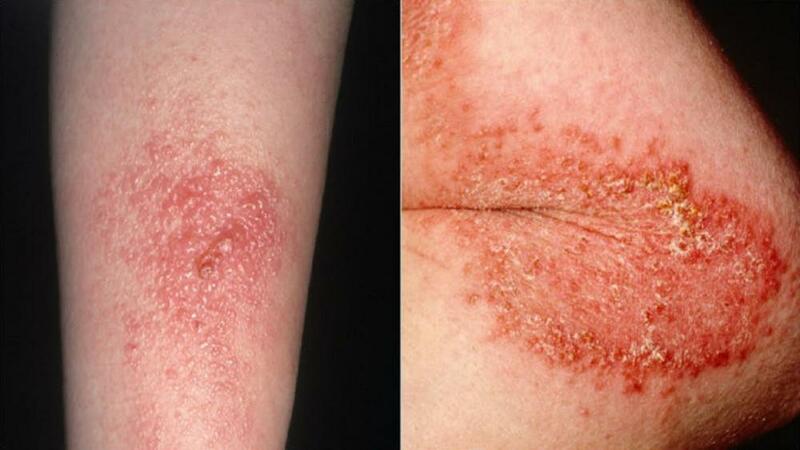 One of Dr. Conte's areas of expertise is the treatment of psoriasis & psoriatic arthritis. 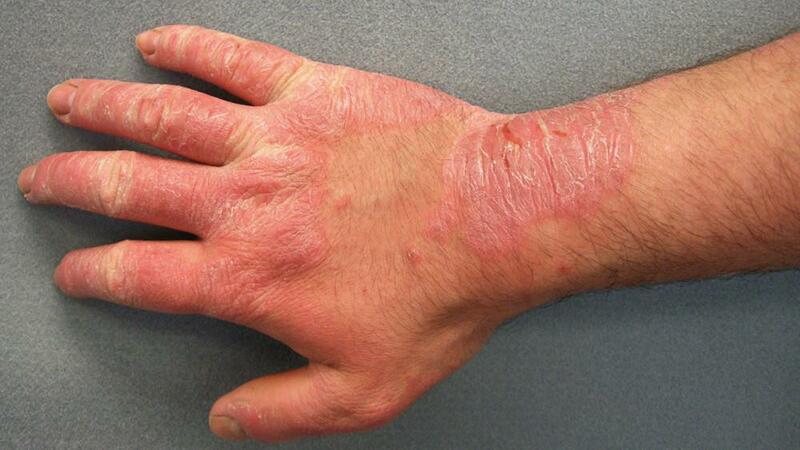 Join in on his multi-part discussion on psoriasis! What is the difference between the over the counter cosmeceuticals and those prescribed by a PBD provider? Dr. Conte addresses that question in his latest blog. 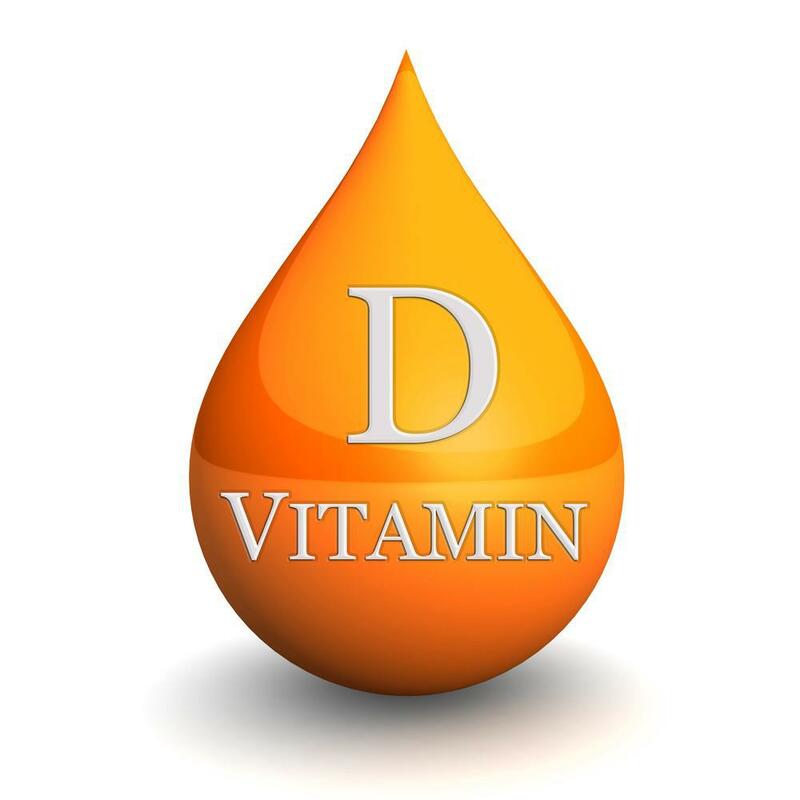 Many people believe the fallacy that the sun provides the best source of Vitamin D. Here, Dr. Conte discusses the plethora of alternative sources of Vitamin D and gives his input on using sunlight as your only source. Dark rings around your eye lids are common and there are many ways to help reduce the rings. Dr. Roy offers some information to help alleviate these rings. "Lupus" means wolf in Latin. Here is some information on how to keep it under control! Do you wish that you could simply peel signs of aging from your skin? We might be able to help! Dr. Roy discusses pulsed dye laser treatments for IH as well as some other therapies that are available. 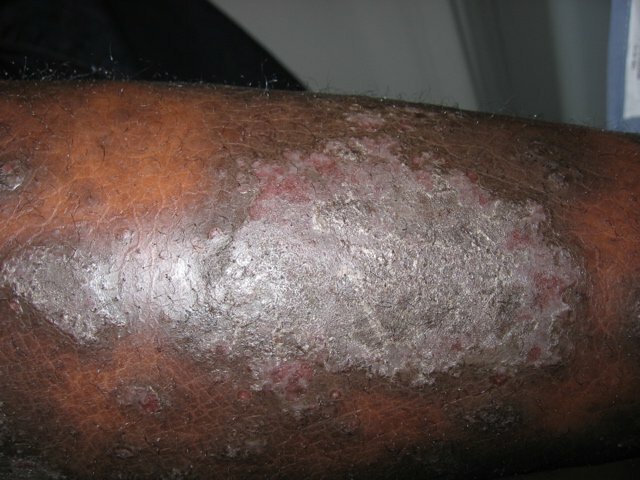 Skin can exhibit tell tale signs that a person has undiagnosed diabetes or has prediabetes conditions. PBD's Dr. Duff discusses what to look for. 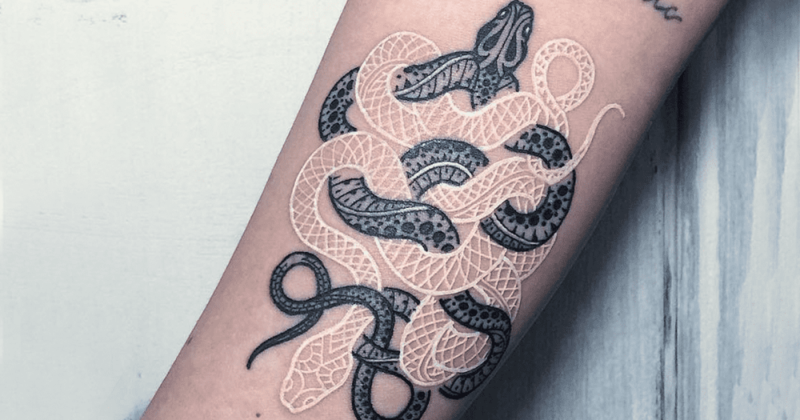 PBD offers advice on tattoo maintenance, considerations if you plan on getting a tattoo, and information on tattoo removal services offered by our providers. 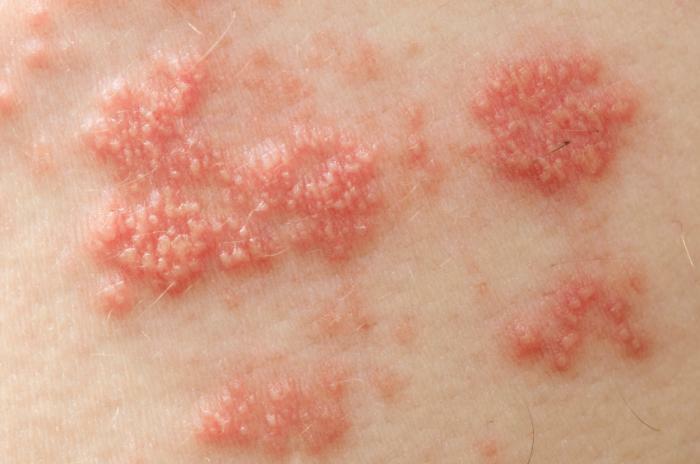 In this blog post Kristen Richardson, PA-C of Pine Belt Dermatology discusses warts, genital warts, and how we treat them. She also provides an overview of the condition and suggestions on what should be done for patients who have this condition. 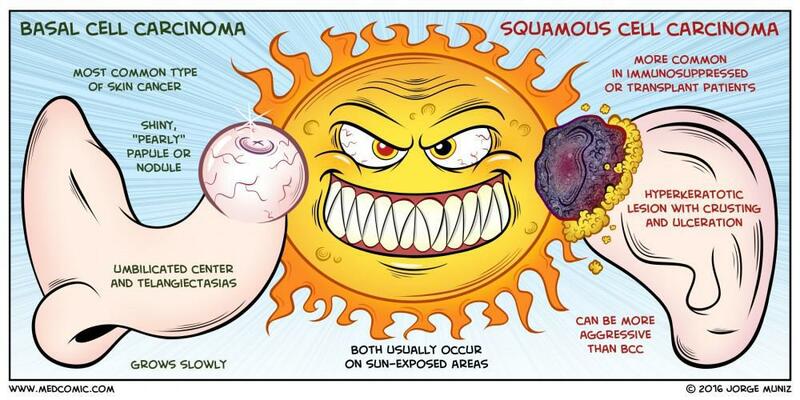 Actinic Keratosis is a skin condition that occurs as a reaction in the skin due to exposure to sunlight. It is very common and we wanted to provide information regarding it. 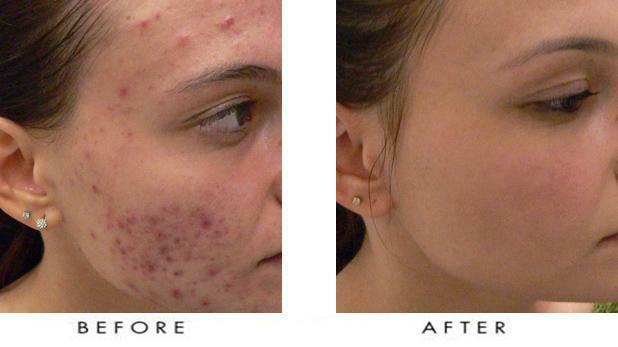 What acne treatments are available after using accutane, and after accutane treatment was unsuccessful? This blog answers these questions. It is a known fact that too much UV light exposure is damaging, yet every day millions of Americans use some variation of indoor tanning. 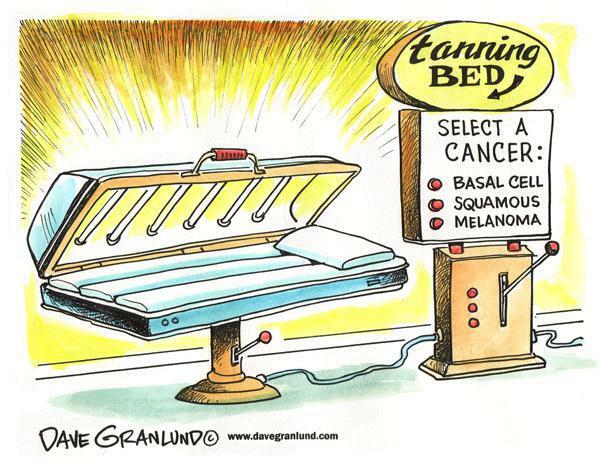 Indoor tanning is especially popular among young adults and teenagers. Here are the facts behind these practices !